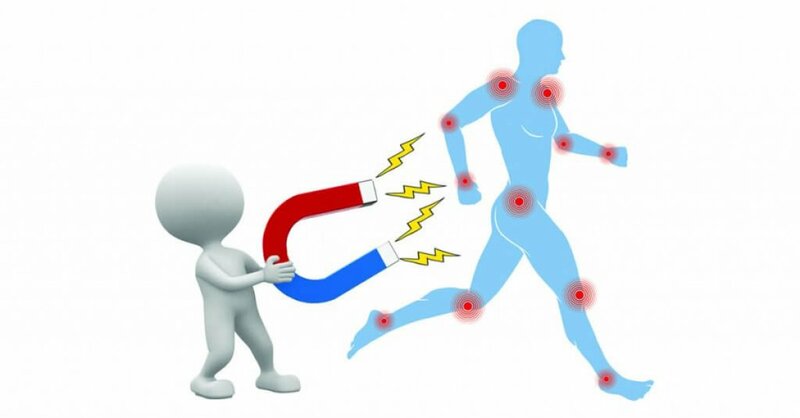 Tried Magnetic Therapy – Does it work? BiomagScience hears this reaction to magnet therapy quite often. 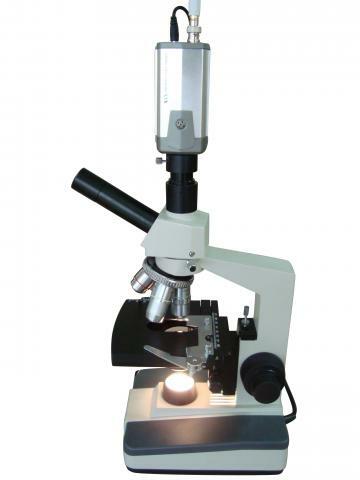 of scientific research, development and application in Biomagnetism. 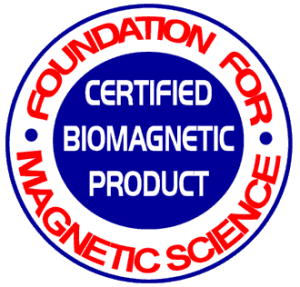 As the leading authority of Magnet Therapy, we have a social responsibility to educate you, even if you purchase elsewhere. Here are a few simple things to look for — or actually… you should demand when purchasing magnets for healing. Does the company offer education or personal consultation on suggested therapies? Are their magnets designed and marked properly? 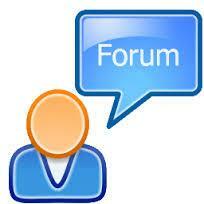 BiomagScience offers full therapy consultation through email or by phone. All of its products are specially designed as health tools with step-by-step information, instructions and a pictorial guide to properly apply the correct scientific method to provide rapid therapy support for healing and wellness.